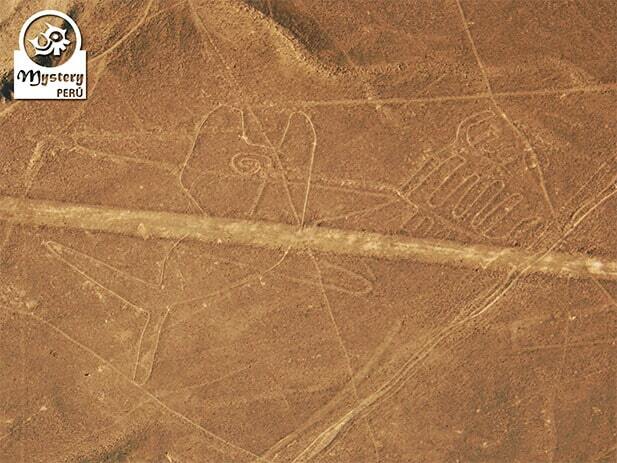 The Nazca Lines Flight from Pisco Airport offers a complete scenic tour over the most popular Nazca drawings. 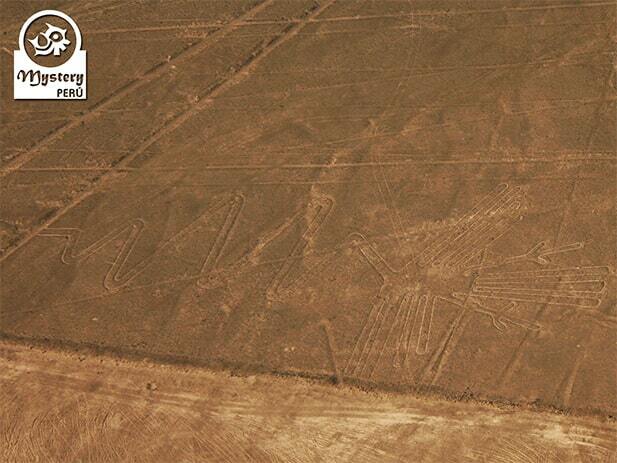 Join us on this fantastic tour and fly over a bizarre archaeological zone full of images. 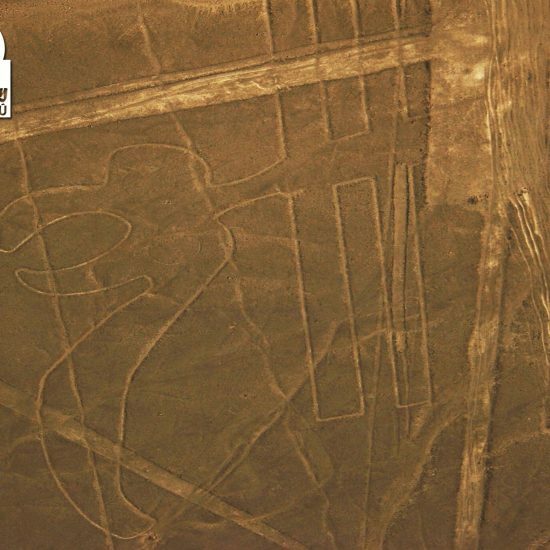 Our tour begins early in the morning. 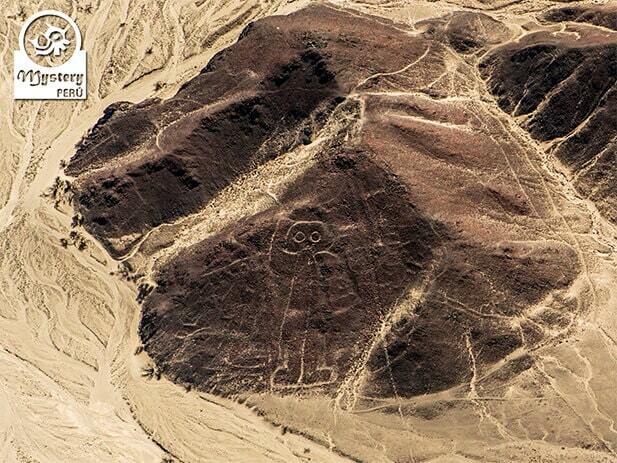 Our driver picks you up from your hotel in Paracas. 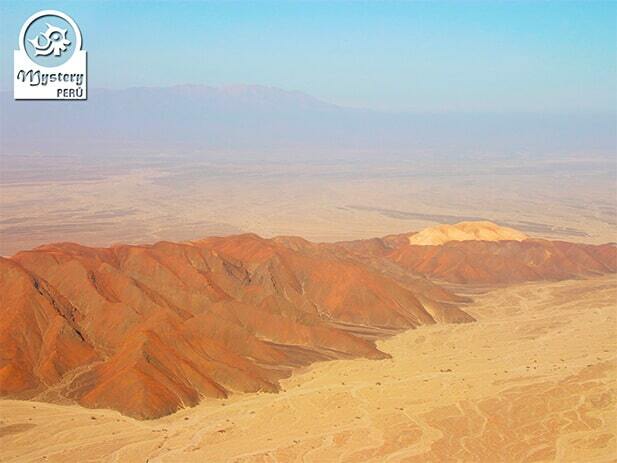 Shortly after we head towards the Pisco airport, which is located only 30 minutes away. 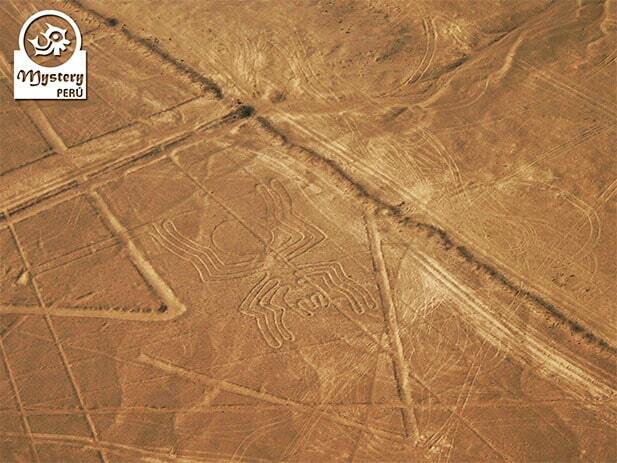 Our Nazca Lines Flight from Pisco Airport is subject to availability. 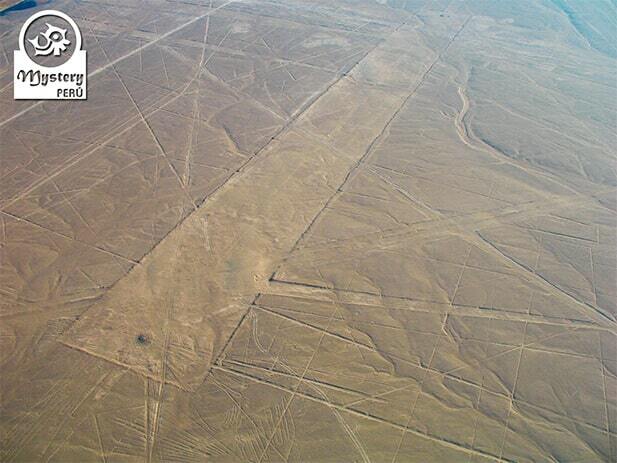 Pick up from your hotel in Paracas & transfer to the Pisco Airport. 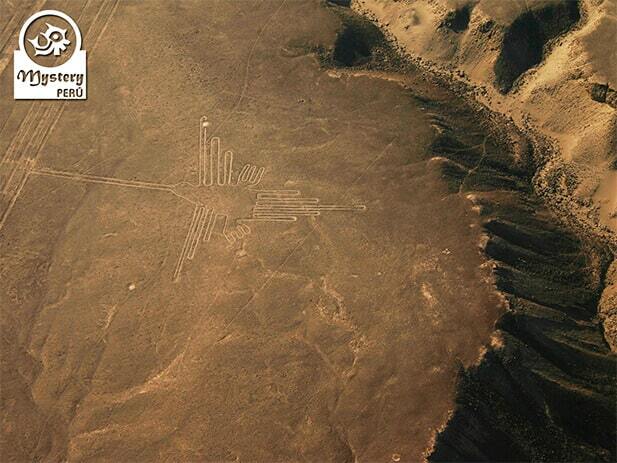 Nazca Lines Map & Airport taxes. 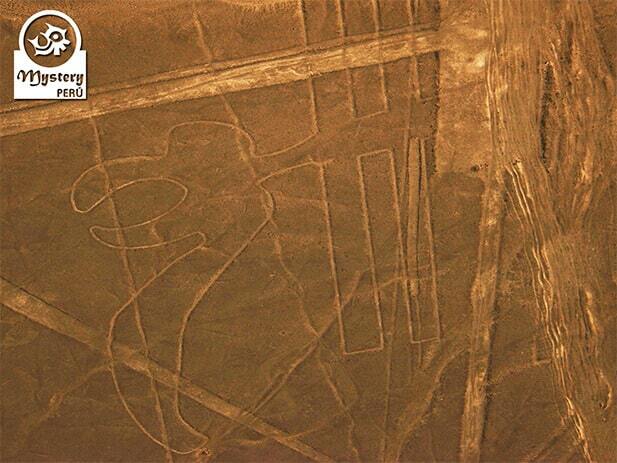 Nazca Lines Air Tour Certificate. 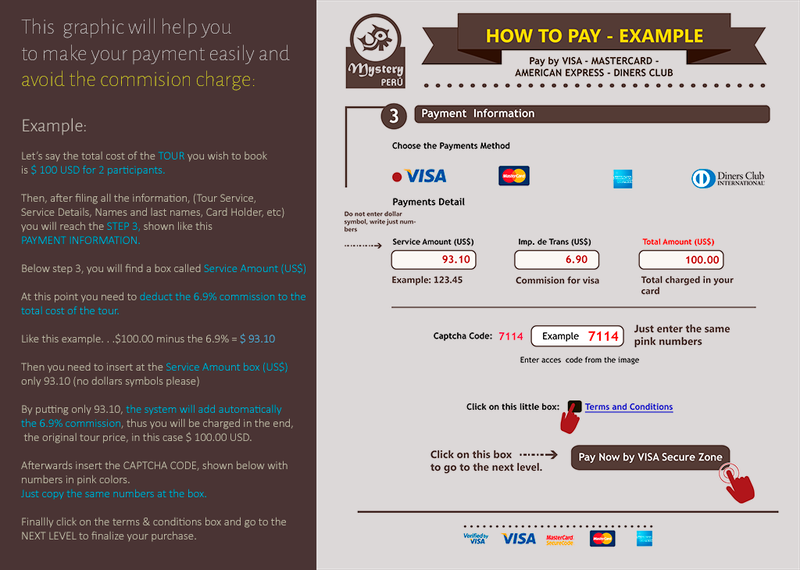 Drop off at your hotel in Paracas at the end. 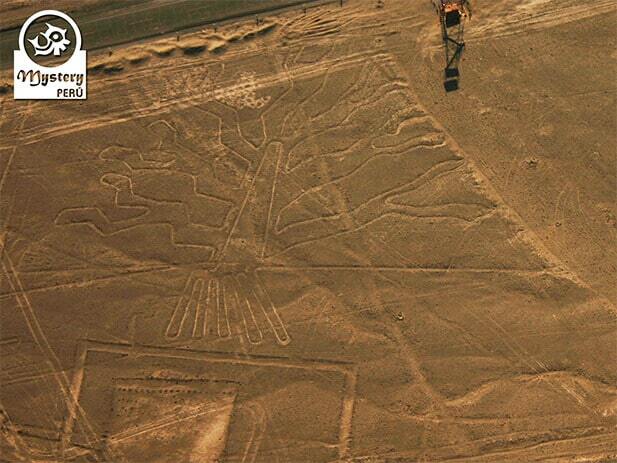 Nazca Lines Flight from Pisco Airport.